In this article, I’ll be testing a new webinar platform that combines Google hangouts, with a webinar style platform that uses YouTube for live streaming and then records the session for instant Youtube playback. This new platform coupled with it’s software and online tools offer some other really cool features too. The landing and registration pages are pretty amazing and you can embed video right into the registration page. Here’s an example of a session coming up on April 11th, 2014 called “How To Build a Premier Agent Website.” To see the customizable background sample, here’s a session I’ll be participating in called “Which Niche Can Make You Riche” on May 5th, 2014. 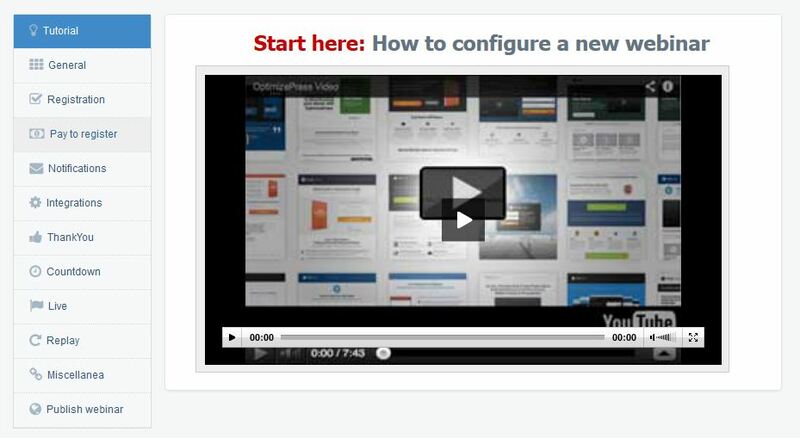 You can share your hangout/webinar on your sites and blogs using the custom video HTML like below. Here’s what the “countdown” screen looks like if you try to access the Hangout/Webinar earlier than its scheduled time and date. I think this feature presents so many opportunities to educate, provide a trailer of sorts regarding what’s about to come, or simply entertain your attendees while they wait for you to arrive. Other features include the ability to create custom notifications and reminder pages. Use all kinds of HTML, cool images, custom graphics with links up the wazoo and there’s an editing and feature table that makes some desktop publishing apps look weak and worthless. There are a variety of other features and tools like the customizable “Thank You” page. You could also be charging a fee for admission. You even have the ability to play a pre-recorded video for your hangout/webinar session which appears as though you are there and live in person. You can market and provide links within the body of your recorded sessions and also within you’re live streaming sessions. A very feature rich, unique and intense product and service in my opinion. I’m looking forward to investigating this product much further and possibly using my existing platforms as backups to this one which very well may end up my primary training, education and support platform for the real estate industry professionals. All in all, I think this is the perfect platform to help train, educate and support an unlimited amount of attendees who are willing to spend some time in a hangout doing a webinar that can be shared and showed on Youtube and then sent out to a variety of Social Media platforms where others can benefit from the single efforts of one person’s desire to help others. 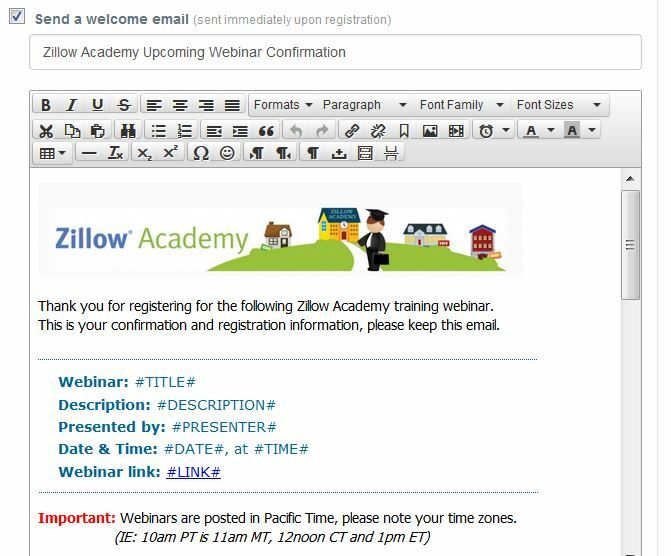 If you teach others, do webinars and seminars, use Google Hangouts to connect with other clients and community members etc, you may want to join me for one or more of these sessions above to see how it all comes together? I may even add a webinar/hangout on how to use this new product and platform to grow your own client base and your business bottom line.